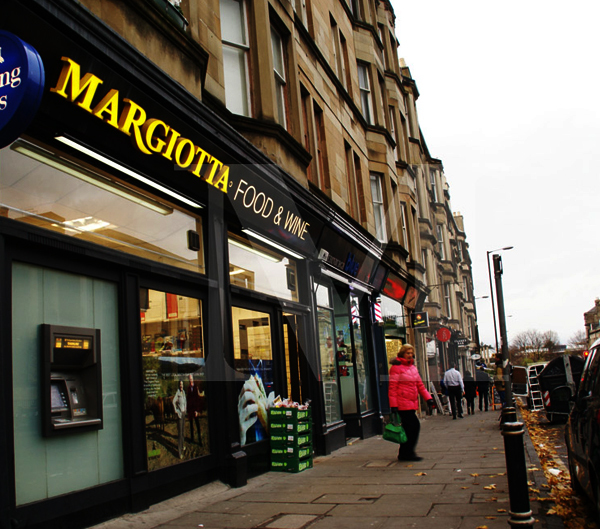 Edinburghretailer Margiotta Food & Wine has joined Nisa. 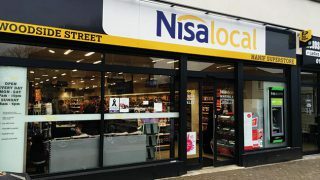 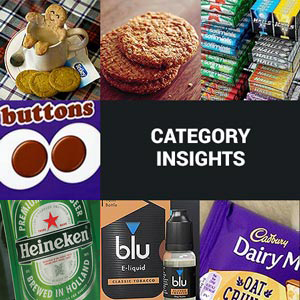 The company’s seven-store estate is a major coup for Nisa as it leads up to losing the contract to supply Costuctter stores this summer. 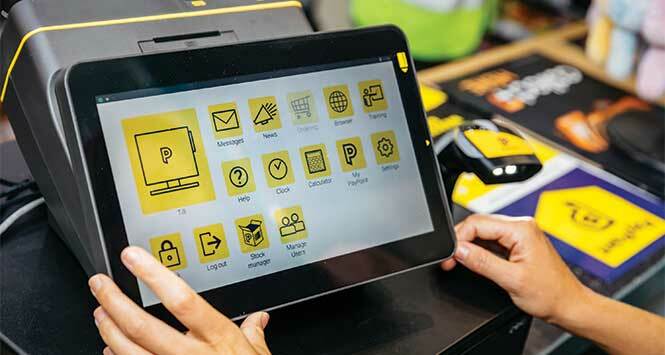 The well-established family business has a combined turnover in excess of £7.5m and that is predicated to increase by £1m next year from its new store atPolwarthGardens. 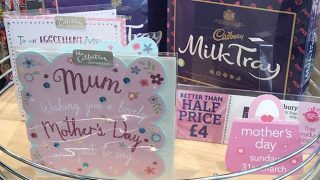 The Edinburgh stores are located on Ashley Terrace, Lasswade Road, WarrenderPark, Dundas Street,Northumberland Street, Comiston Road and the newest addition at PolwarthGardens.